Horse Show Season in Full Swing !! Congratulations to all those that showed last weekend at the 2018 YEDA National Show. Coming up this week Granny & Grump will be over at the Ohio Paint Horse Show at Champion Center in Springfield May 3-6. Stop by and say Hi !! They will have the 4Star Trailer from Murphy Trailer & 4Star, the Cricket from Lakota of Ohio and the saddle from Gary & Jenny Osborne with them. Stop in and get your raffle tickets for this years great items !! 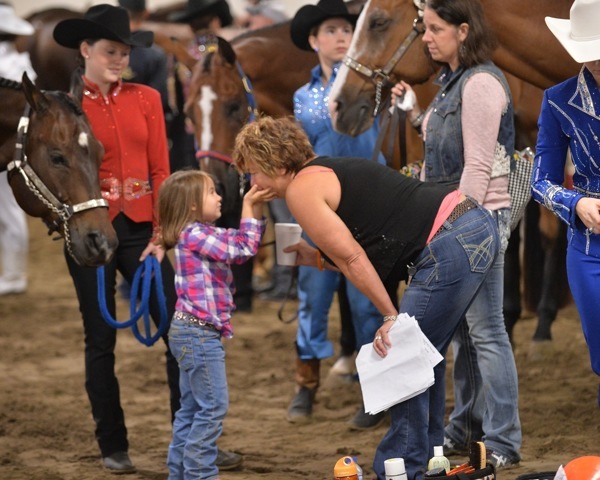 All American Youth Horse Show Is Here ! !